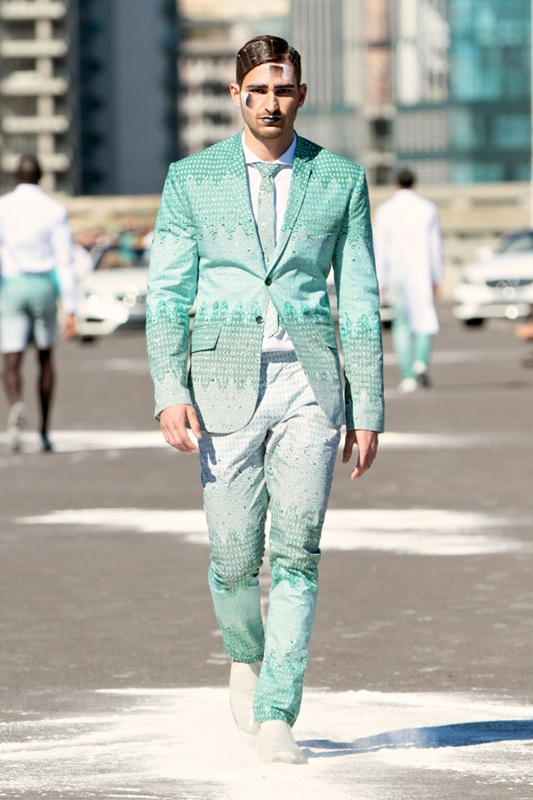 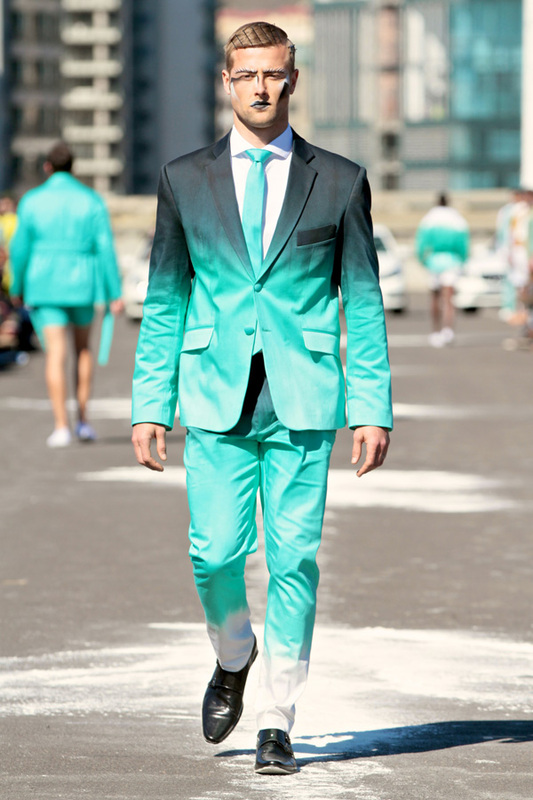 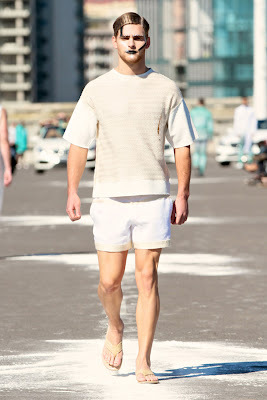 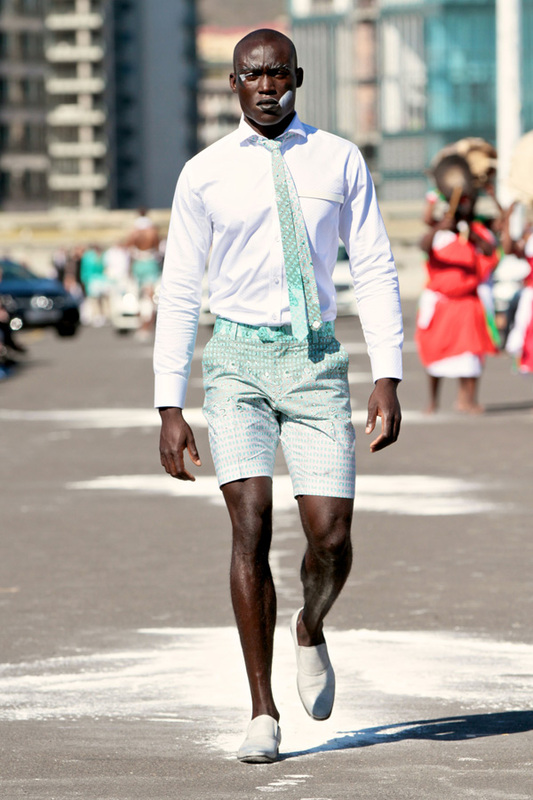 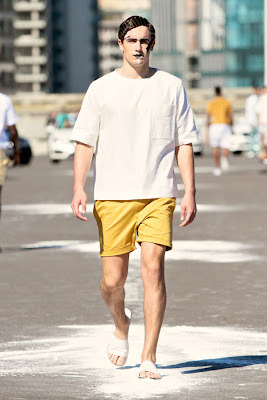 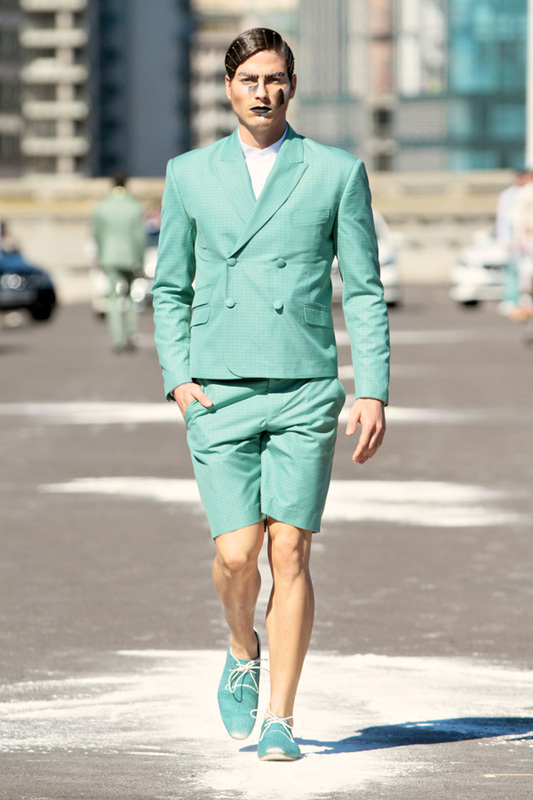 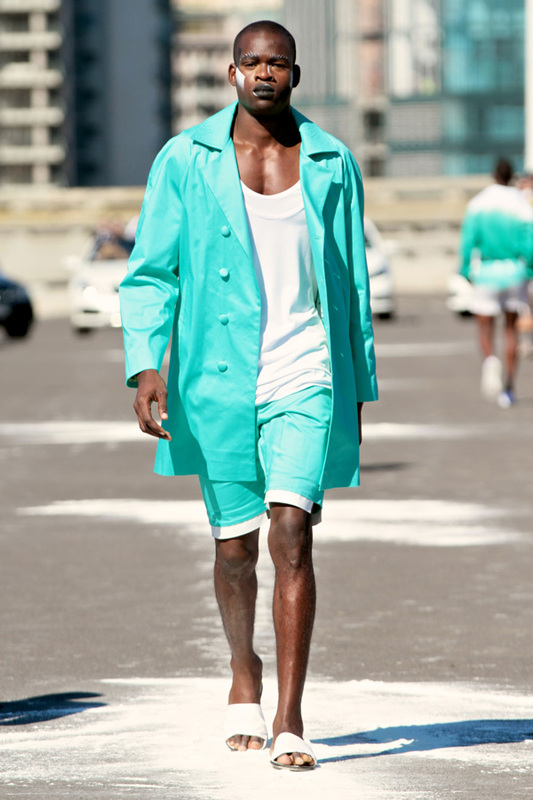 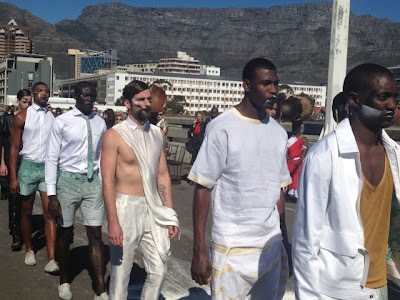 South African menswear remains quite small in comparison to womenswear. 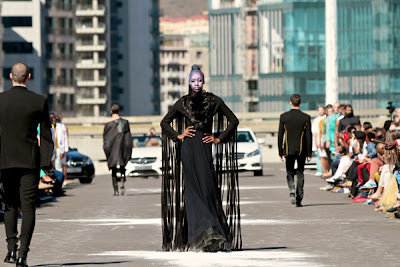 With David Tlale’s showcase of a full menswear collection for the first time this past weekend at Mercedes Benz Fashion Week Cape Town I can honestly say menswear was the highlight of the event. Not a soul was left questioning Tlale’s beautiful execution of what I unreservedly thought was a triumphant display of menswear I am so desperate to get my hands on. 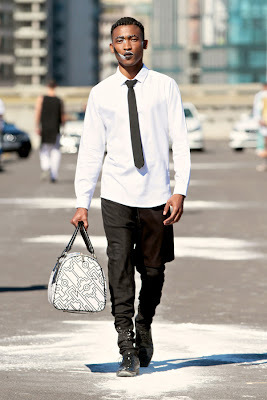 A lot can be said is inspired from streetwear as the silhouettes are full of creativity and edgyness that we all love. David Tlale can identify himself with his brand as he always brings 100% to the table each and everytime. 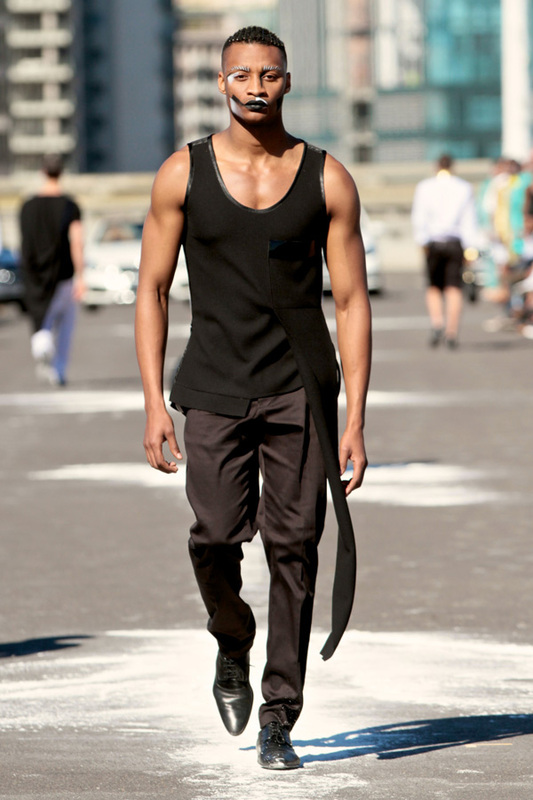 SEE MORE OF DAVID TLALE SHOWCASE COLLECTION BELOW. 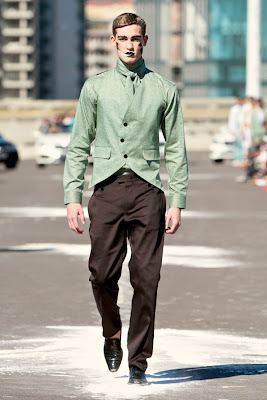 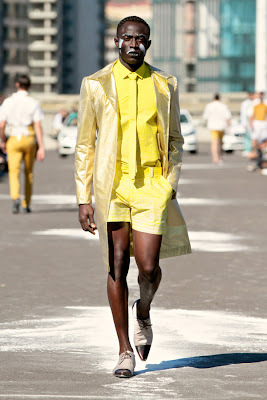 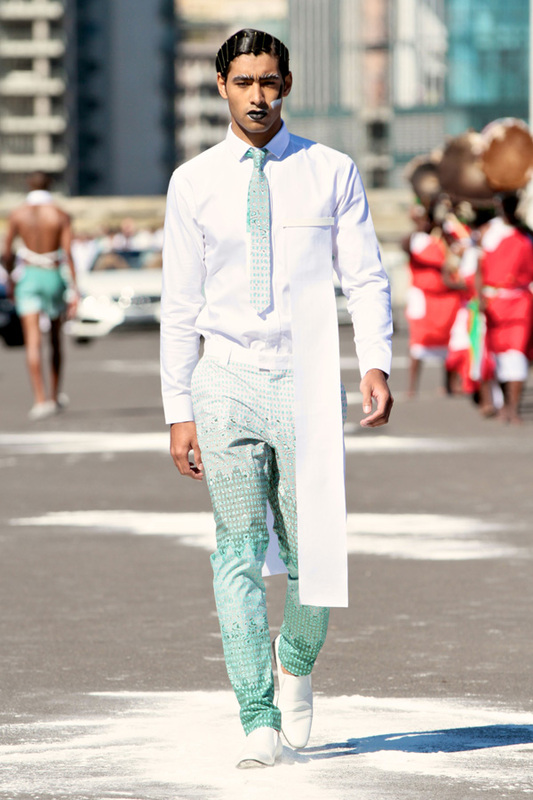 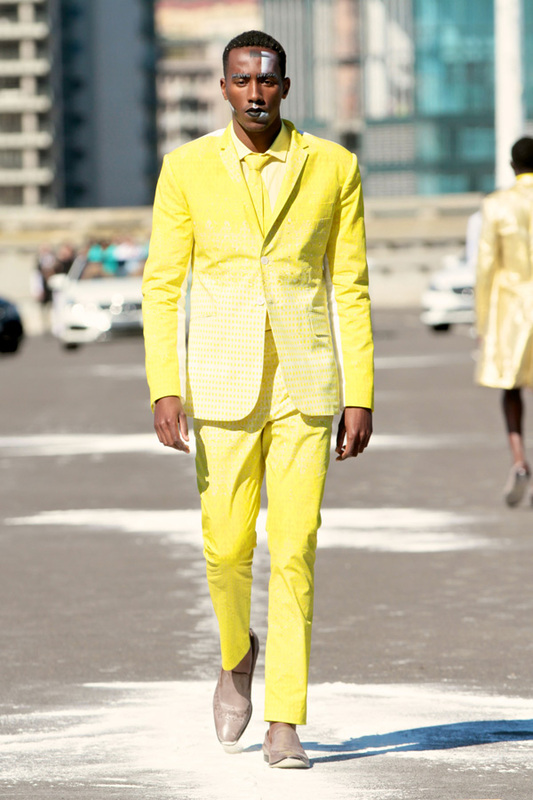 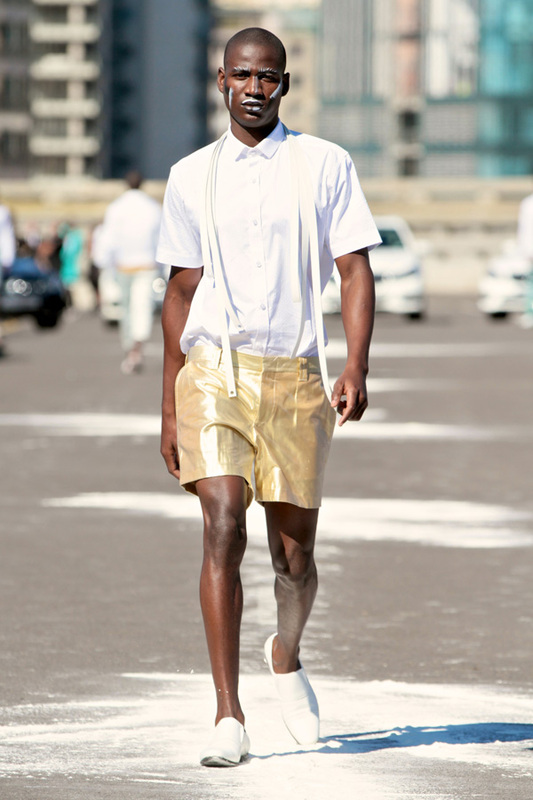 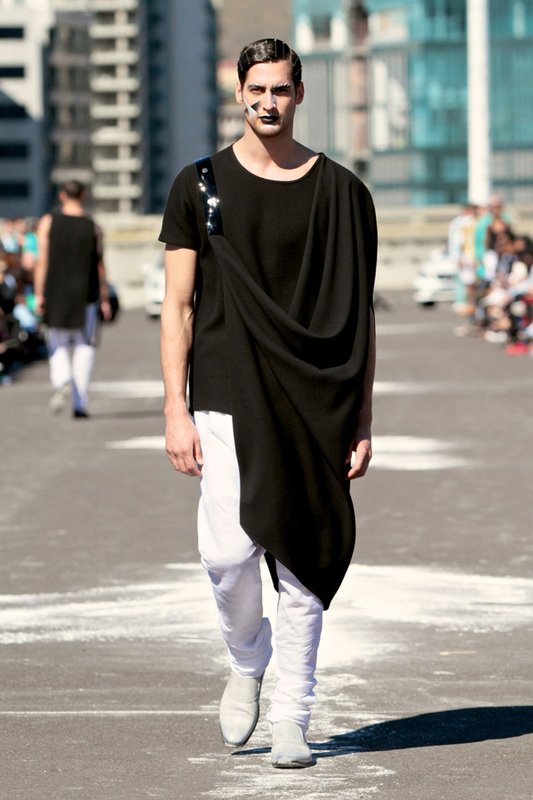 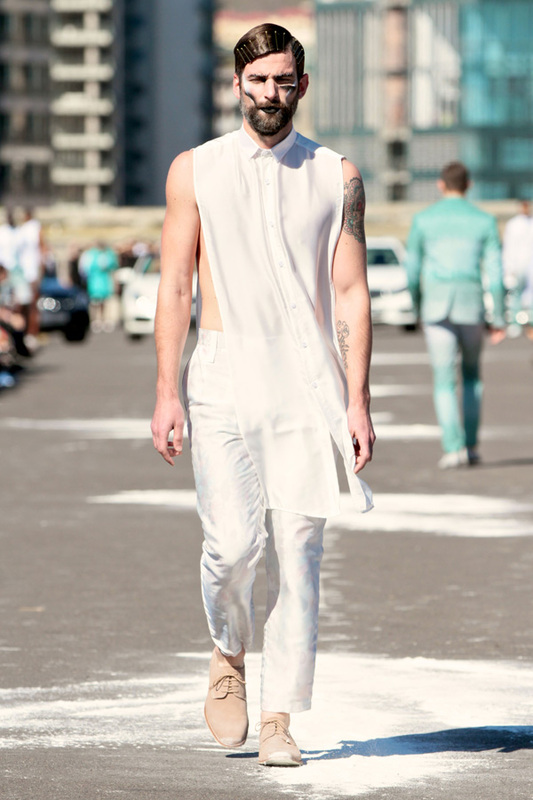 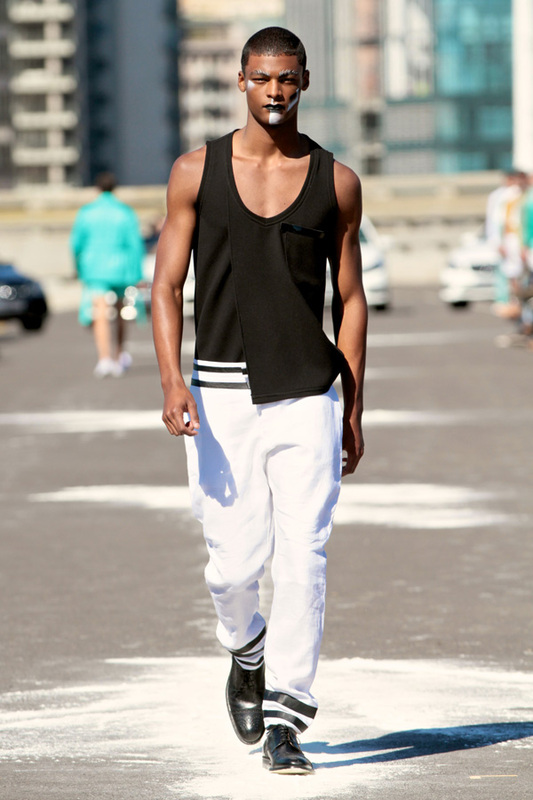 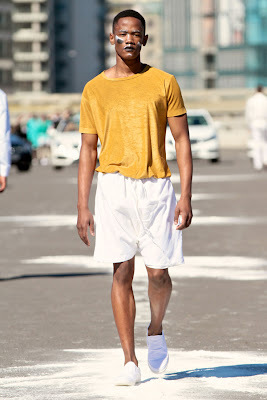 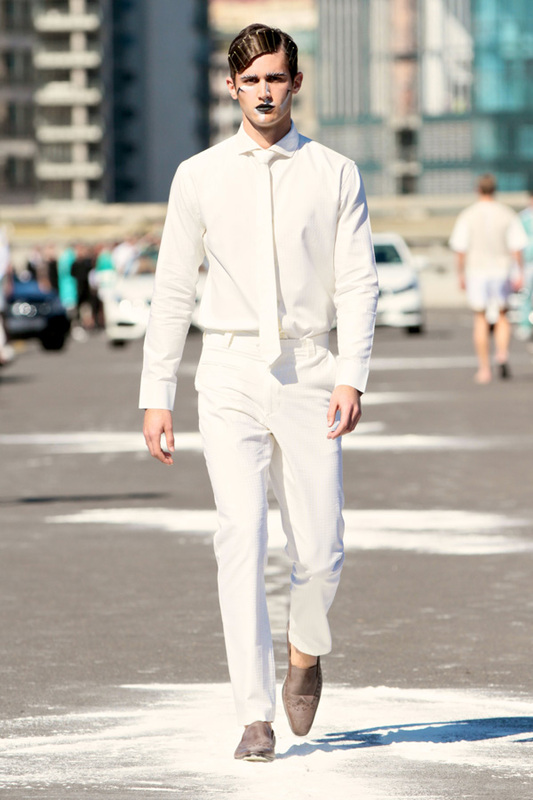 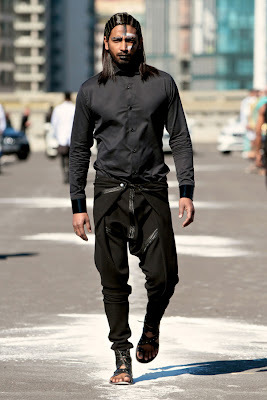 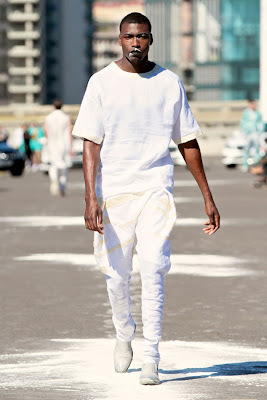 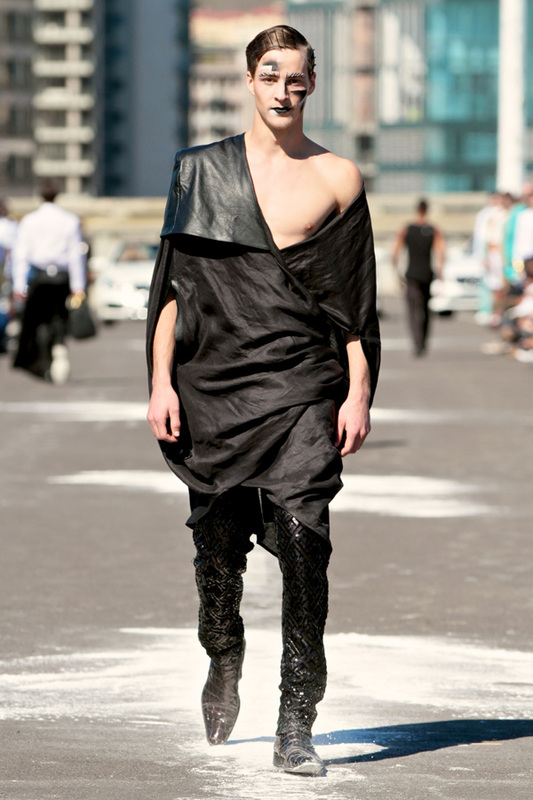 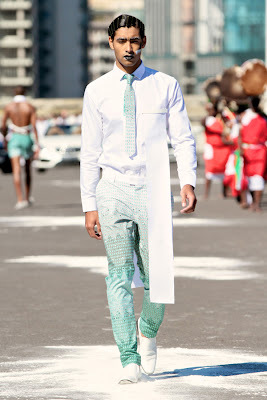 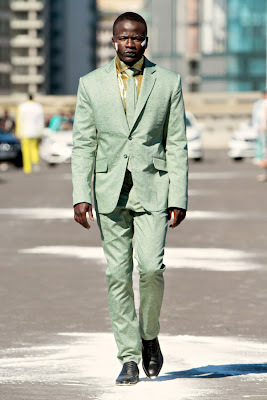 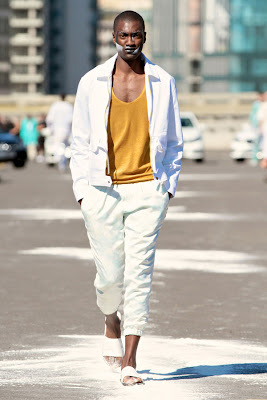 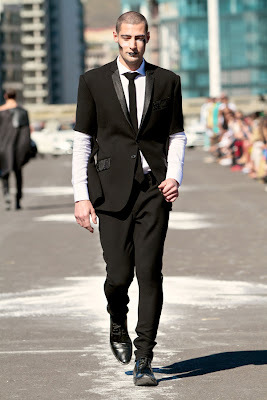 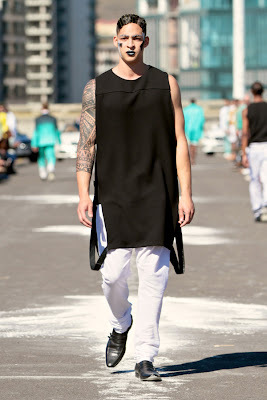 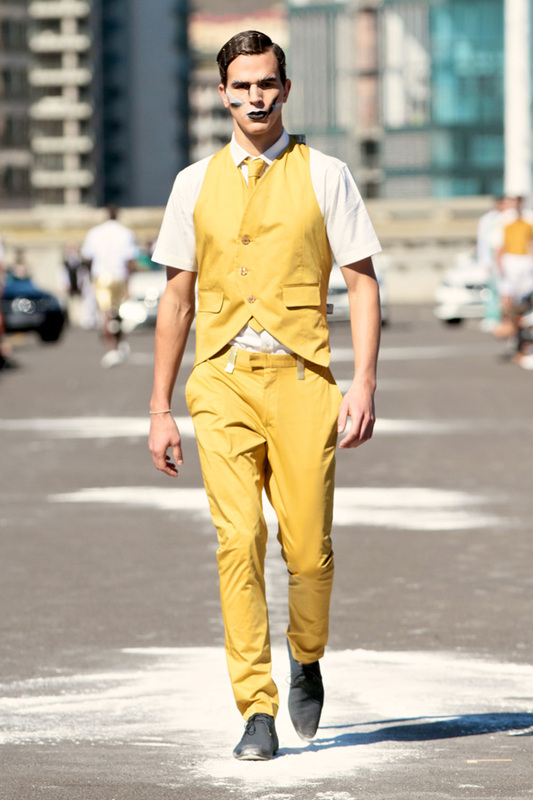 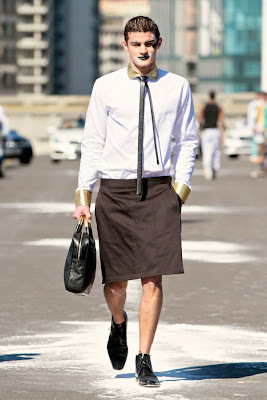 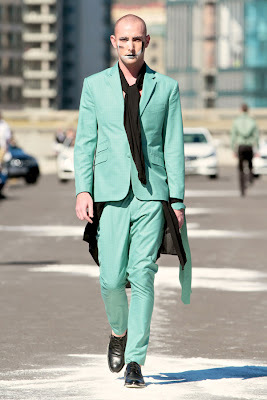 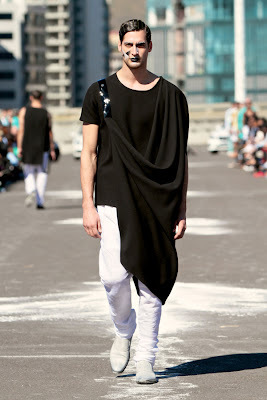 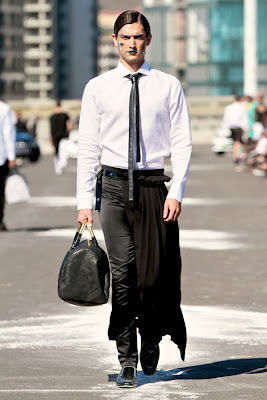 Tags: 2013, African fashion, DAVID TLALE, menswear, MERCEDES-BENZ CAPE TOWN FASHION WEEK, STYLE.